Experience animal conservation in action at Manly SEA LIFE Sanctuary and take an active part in our rescue, breed and protect program. We successfully breed some of our incredible local species including Tyrion and Cersi, the first Little Penguin chicks to be born at the sanctuary. We are also passionate about rescue, nursing animals back to health and releasing them back into the wild and we endeavor to protect their natural habitats. Meet the friendly team across three levels and interact with our wide variety of marine life. 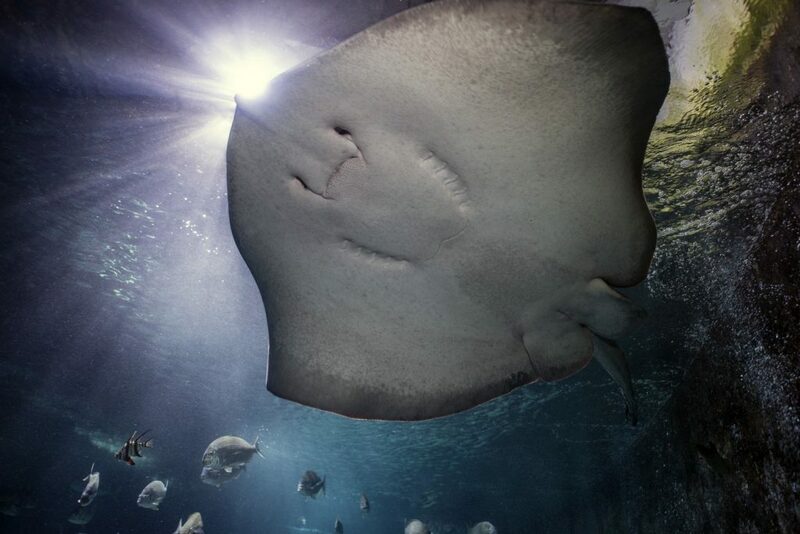 Journey through Under Water Sydney and be awestruck by our majestic sharks in Shark Harbour. You’ll be charmed by ‘Myrtle’, one of our rescued Green Sea Turtles and be amazed by our huge sharks and stingrays including Big Mouth, the massive Tasmanian Smooth Ray. See Murdoch and Freckles, two captive bred Grey Nurse Sharks, who have been brought together to continue our successful breeding program. 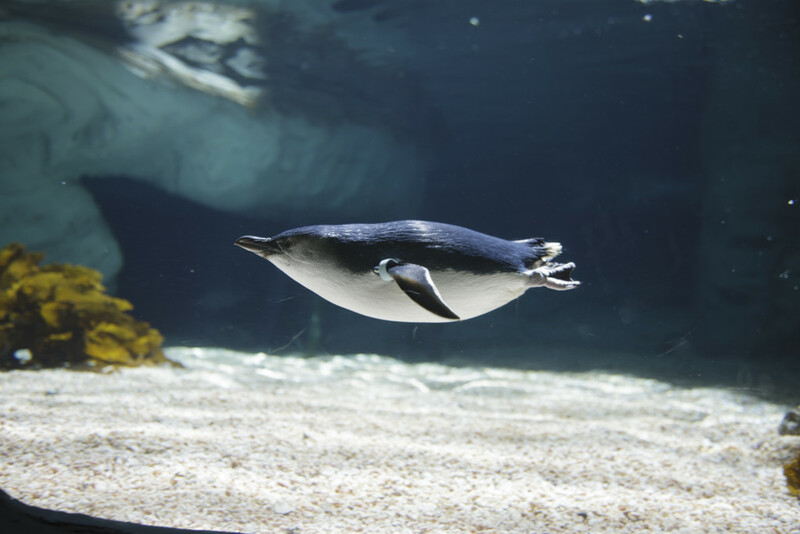 Check out Penguin Cove where you can meet our newest penguin chicks and discover our colony of Manly’s iconic Little Penguins and their importance to the shores of Manly. Join in our interactive talks and feeding demonstrations and learn about everyone’s favourite Penguin Pals and other animals in the sanctuary. 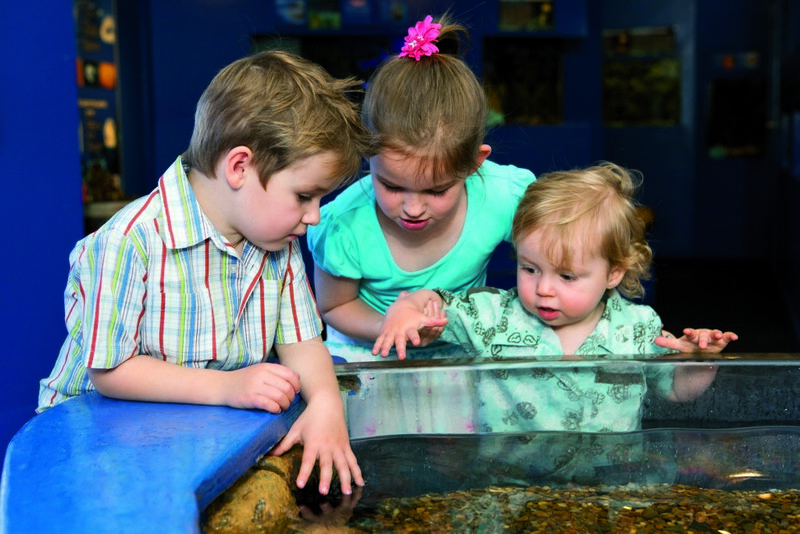 Get hands-on and discover more about our local environment at the interactive discovery rock pool, where you can touch a shark egg, see a Sea Star and hold a crab. Kids will love the new Shipwreck Shores Play Zone as they learn about conservation through imagination, play and discovery. 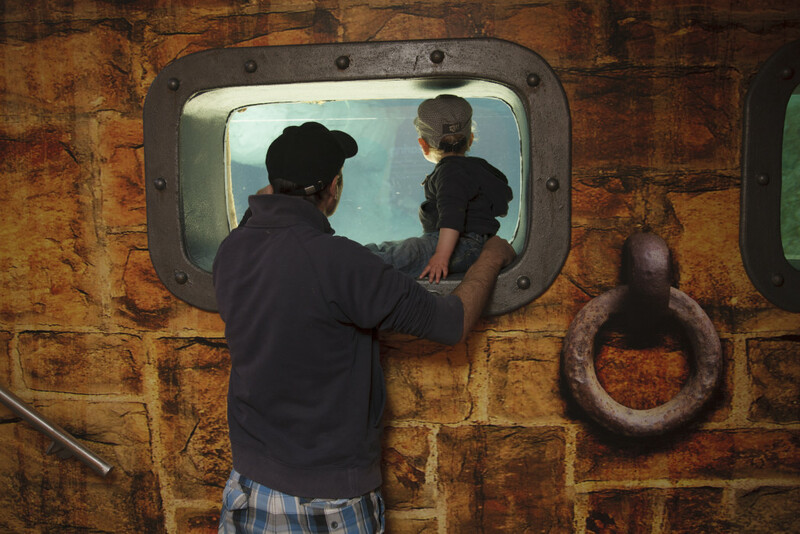 The new Shipwreck Shores also boasts a kid-friendly splash play area and imagination zone where adults and kids alike can make-believe themselves as a captain, a marine biologist or an aquatic animal. Located just 200m from Manly Wharf, Manly SEA LIFE Sanctuary will inspire you to become a passionate protector of marine animals.